I AM CURRENTLY EXCEPTING APPLICATIONS FOR UP AND COMING SENIORS FOR THE 2016-2017 SCHOOL YEAR TO BECOME A SENIOR AMBASSADOR AT THIER HIGH SCHOOL. 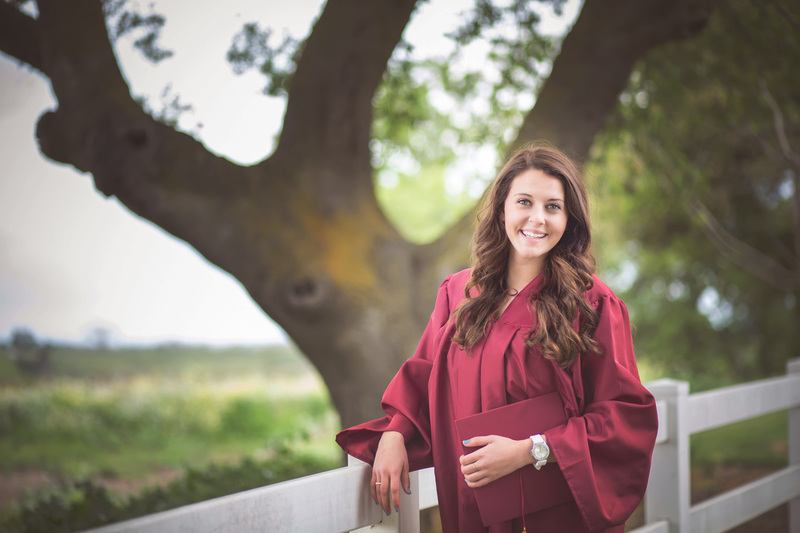 I AM LOOKING FOR 2-3 HIGH SCHOOL SENIORS FROM EACH OF THE LOCAL HIGH SCHOOL TO REPRESENT TERRI FAIRBANKS PHOTOGRAPHY. IN DOING SO YOU WILL MAKE A PROMISE TO FOLLOW CERTAIN STANDARDS, MAKE CERTAIN GRADES, BE RESPECTFUL AND KIND TO OTHERS, AND PASS ALONG MY INFORMATION WITH YOUR PICTURES TO YOUR FRIENDS AND CLASSMATES. TO FIND OUT MORE ABOUT WHAT KIND OF REWARDS A REP FOR TERRI FAIRBANKS PHOTOGRAPHY CAN RECEIVE, PLEASE CONTACT ME BY FILLING OUT THE FORM BELOW. I AM LOOKING FORWARD TO MEETING YOU AND HEARING ALL ABOUT WHAT MAKES YOU A GREAT CANDIDATE TO BE A SENIOR REPRESENTATIVE FOR TERRI FAIRBANKS PHOTOGRAPHY. Not interested in being an ambassador? That's okay! I would still love to learn a bit more about you and schedule an appointment for you to have a great time with your Senior Session! *I AM NOT LIMITED TO THESE SCHOOLS. IF YOURS IS NOT LISTED PLEASE CONTACT ME TO DISCUSS ADDING IT TO MY LIST. Tell me a little about your self. *PLEASE INCLUDE: THE SCHOOL ATTENDING, PARENT(S) NAME(S), AND ANY OTHER FUN-INTERESTING THINS YOU WANT TO SHARE. I WILL THEN CONTACT YOU AND YOUR PARENT(S) TO SET UP A MEETING FOR YOU TO APPLY TO BECOME A SENIOR AMBASSADOR FOR TERRI FAIRBANKS PHOTOGRAPHY. THE IMAGES MAY NOT BE REPRODUCED, COPIED, TRANSMITTED OR MANIPULATED WITHOUT SOLE WRITTEN CONSENT OF MYSELF. USE OF ANY IMAGE AS THE BASIS FOR ANOTHER PHOTOGRAPHIC CONCEPT, ILLUSTRATION, OR WEBSITE IS A VIOLATION OF INTERNATIONAL COPYRIGHT LAWS. ALL IMAGES ARE COPYRIGHTED 2010-2013 TERRI FAIRBANKS PHOTOGRAPHY. PLEASE DO NOT COPY! THANK YOU.